Success is not always a good thing. I am sure that the technicians at Sony will agree with me when I say this. This is the reason why products such as the this Sony battery have been victims of counterfeiting fraudsters. Before I start on this Sony VTC4 review I will make it my job to warn anyone buying this type of battery to exercise extreme caution when buying. You may be asking yourself why I rate this battery at 4.5 out of 5. Isn't 4.5 the same as 5? Some may ask. Well, it is close to five but it's not. I have given this rating to the Sony 30 Amp 18650 because I still have issues with any product that can be duplicated by people without permission to do so . This is certainly not a Sony problem, I admit, but this makes the user a bit jittery because they have to exercise extra care when buying this product. I also give a rating lower than 5 because I have already given a 5 to the VTC 5 (reviewed here: https://vapingcheap.com/sony-vtc5-review/). I think that the VTC 5 as a product produced later should be better than the one coming before it. Otherwise, why would Sony bother updating? A little bird tells me that companies are good at pretending that a product is new when it actually isn’t. I think Sony is too big for such gimmicks. Like any other product produced by human beings, the VTC4 has its pros and cons. I have taken some time to look at these so that you do not have to do too much work before you buy your new battery. Manufactured By A Reputable Company. As I always say, the first thing I look at when buying anything, including my vaping products, is who makes the product. I know that Sony is one of the big companies out there. They have more to lose if they produce bad products. I also know who to go to in the event that the product I have in my hands does not satisfy me. They Fake Them Because They Are Good. 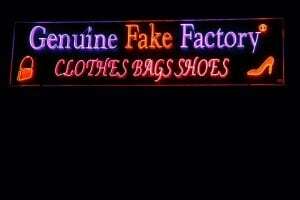 No one will counterfeit anything unless they wanted the goodwill that goes with the product. The fact that these batteries are one of the most counterfeited is an indication that they are good. This may be a frustration when you buy because you are always wondering if this is the real deal. If you buy from reputable suppliers, you will never have to worry about this. Cool At High Capacity. I am sure you know those batteries that get so hot you will think that they will burst when called upon to run at high capacity. The battery handles very well under these conditions. Do not expect it to heat unduly even when you run it at the highest capacity. Victims Of Counterfeiting. 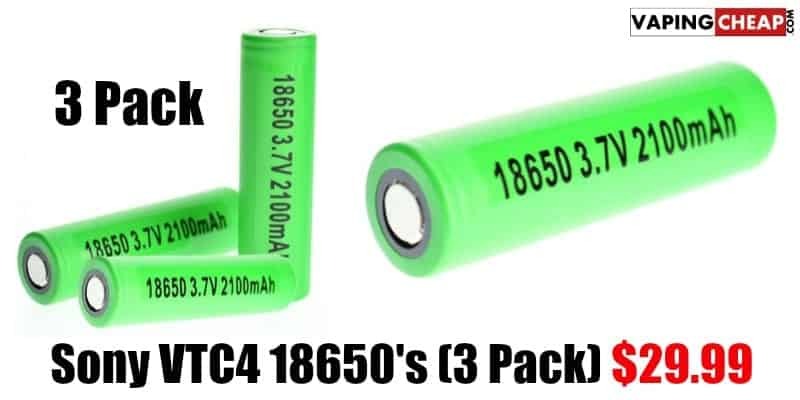 Ask me to do a VTC4 Review and I not hesitate to tell you that the most frustrating thing about these batteries is the counterfeiting problem. I have said before that this is not a Sony problem, but it is still a problem. My advice is simple, buy from a reputable supplier. Also, check out the advice of other vapers on this forum. Confusing Information. One time we hear that Sony has stopped manufacturing these batteries and then the next we are told they are. For a product that has been a victim of counterfeiting the way the VTC4 has been, you would expect more straightforward information. Issues With batteries Dying Prematurely. I have not faced this problem myself but I have heard from a number of sources that these batteries work well in the beginning but they die prematurely. While we are still here, I will emphasize that these are 30A batteries, using them over this limit will reduce their lifespan. Other users argue that they work their best at 20A. Using them above this reduces their lifespan. 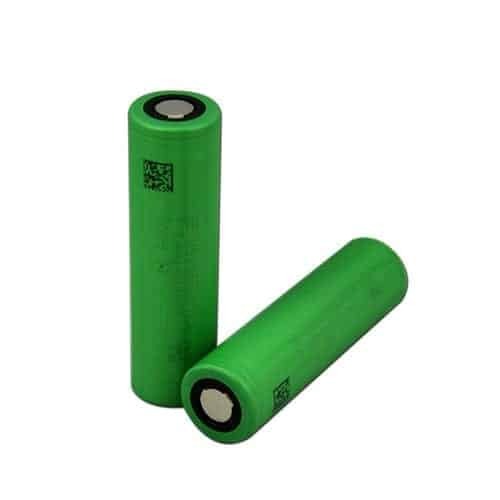 Let’s look at some of the features and specifications of the battery that can help you identify and authentic VTC4. They include the following. It would be helpful to keep these specifications in mind when you buy your next battery. Buying products from dubious manufacturers can pause a danger to yourself. While I was preparing to do this review, I saw this video on YouTube. There is no interpreter but as long as you can read you will be fine. I always like to include my safety advice at this point of the review. Like any other battery, if not used properly the VTC4 can pause a risk. Read the specifications on your pack as soon as you receive it. The most important thing is to know the limits of the battery that you are using. Once you know these, stay within them. I think that this is one of the most important considerations any avid vaper should constantly keep in mind. If you have been reading any of my reviews of Sony products, you probably know by now that I hold them in high regard. As I keep saying, if these batteries were not so great, no one would be attempting to counterfeit them. I know this can frustrate the hell out of anyone trying to find a genuine VTC4. I am not sure if Sony can do anything about this. Pretty looks like it’s something we have to live with. What I know however is that they can keep us updated with the right information. This is the only way they can keep all of us at some level of ease. Just remember always to get your battery from a reputable supplier. Remember to observe safety when you are vaping by following the instructions on your battery pack. For now, here is to happy vaping.